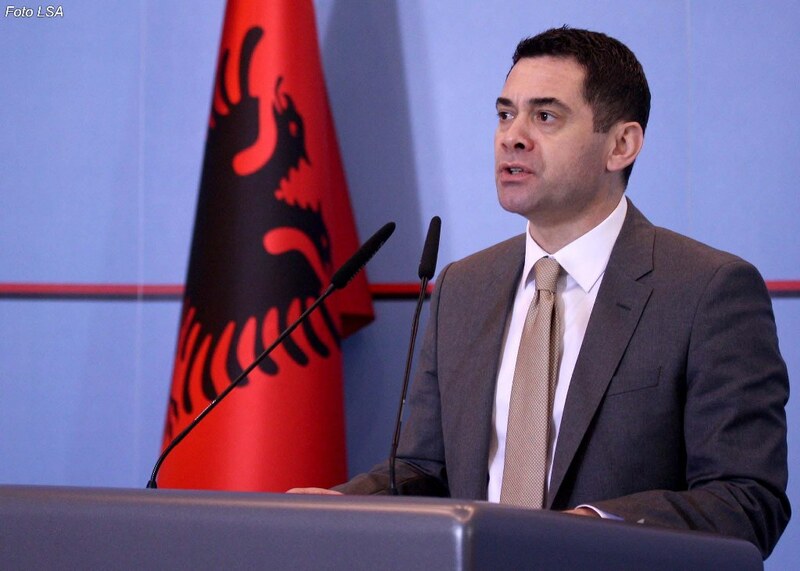 Starting from next year, businesses in Albania will pay less tax than this year. This is foreseen in the new tax package being prepared by the government for 2019. The main points of this package were announced yesterday by the minister of Economy and Finance, Arben Ahmetajin in a meeting with business representatives. Following the tension that was seen in the first part of the year due to the extension of the bracket of VAT for small businesses, it looks like the government has lowered its tones with the business, by making a new offer with lower taxes starting next year. Minister Ahmetaj introduced a reduction of tax on profit to 5% as opposed to 15% that businesses with a turnover of 14 million lek have to pay today. Meanwhile, according to the new tax package, this tax rate will also apply for businesses which are certified in the sector of agritourism until 2022. The government seems determined to assist this category by applying this tax rate for a period of 10 years, regardless of its revenues. On the other hand, these businesses are also relieved from the infrastructural tax currently paid to municipalities. Agritourism businesses will also benefit from a 6% Value Added Tax (VAT), the same as 4-5 star hotels. “Six months ago, we promoted investments in resorts and 4-5 star hotels, by offering reliefs in profit tax, infrastructural tax and property tax. Now we’re focusing on agritourism businesses offering three tax incentives, which make up a very competitive package for investors”, Ahmetaj explained in regards to these three measures that agritourism businesses will benefit.